Smart - Our interlocking tabs eliminate the need for tape. Versatile - Our boxes can either be stored vertically in your office or horizontally on shelves. 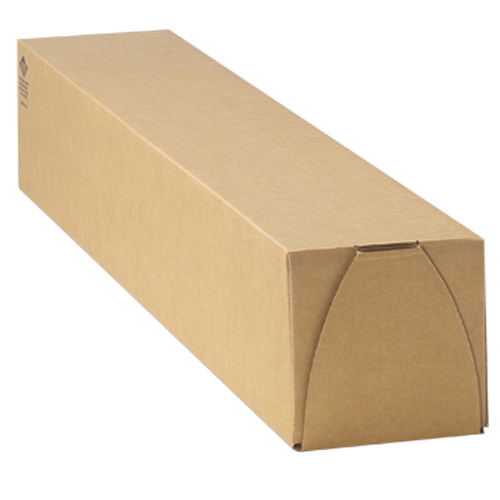 Accommodating - Forty inches of height make this box perfect for storing one large roll or several smaller rolls.